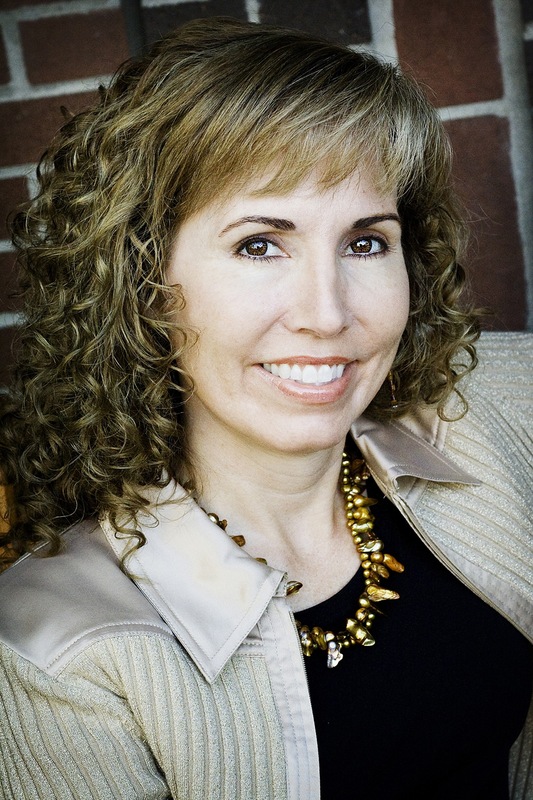 Author Lisa Wingate, currently based in Arkansas, has published 25 books in 14 years — a staggering number. Her series include the Texas Hill Country books, the Moses Lake books, the Daily Texas books, the Blue Sky Hill books, the Tending Roses books and the Carolina Heirloom novels and novellas. 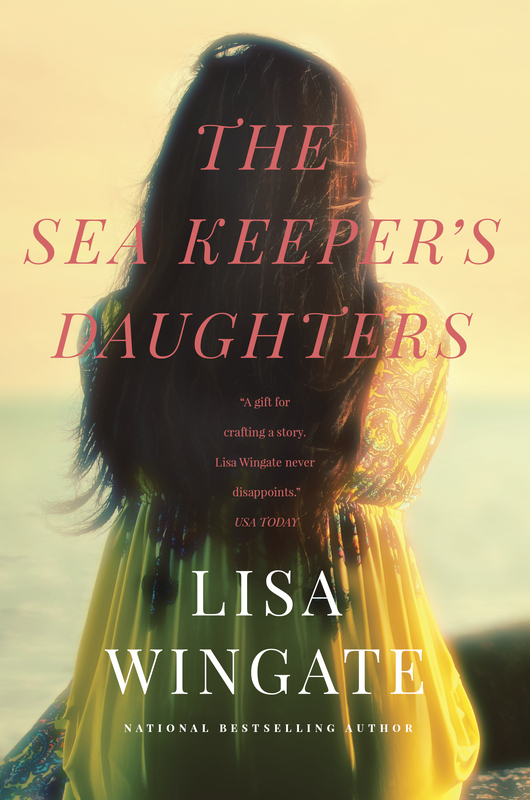 It’s from the last group that Wingate’s most recent novel comes: The Sea Keeper’s Daughters is part history and part mystery. It follows the stories of three characters: present day restaurant owner Whitney; her grandmother Ruby, who lived in the Excelsior hotel on the Outer Banks; and Ruby’s twin sister Alice, a member of the Depression-era Federal Writer’s Project, stationed in Western North Carolina. There are days when I quit for the day thinking I know what will happen the next day, in the story. [Then] I may see something, hear something, overhear some conversation in a restaurant and I’ll think, “Oh, that’s the perfect thing. That’s what needs to happen next.” [The writing] may end up the next day being completely different than I thought it would be. Ideas come from everywhere. I’m very regimented. I set a word count every day and I write seven double-spaced, Times Roman 12 pages per day, and I pretty much don’t shirk on that unless I’m traveling or whatever. There are days when I think, “This is junk. This is going to have to be completely rewritten.” And there are days when it just flows right out. Sometimes I go back to the stuff I thought was junk and it’s not so bad. Sometimes it’s even good. Sometimes those things end up on the cutting room floor. But I know that when I stick to that schedule, I’ll have the rough draft of a novel done in three months, and then the real writing begins. The rough draft is the hard part because you’re discovering the story — you’re telling the story to yourself. You’ve never heard that story before that point. The first edit is when you begin telling the story to other people, so you look for the threads that didn’t get wrapped up or didn’t go anywhere. Then you do a little more fine-tuning to make it a story that makes sense to the rest of the world.